The client needs data from the server the and the server needs a way to present the data to the user on the client. They both need each other. And, if it weren’t for HTTP, they wouldn’t know how to communicate. Communication is a major key in any relationship, so it comes to no surprise that in 1991 Tim Berner’s Lee created the HyperText Transfer Protocol(HTTP) for communication between the client and server. 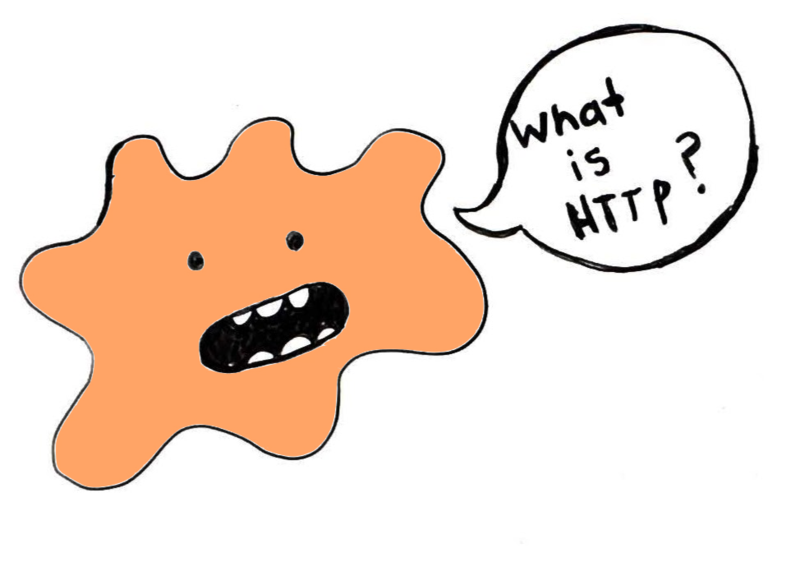 According to MDN, HTTP is a protocol which allows the fetching of resources, such as HTML documents. It is the foundation of any data exchange on the Web and a client-server protocol, which means requests are initiated by the recipient, usually the Web browser. A complete document is reconstructed from the different sub-documents fetched, for instance text, layout description, images, videos, scripts, and more. A protocol is a set of rules, and HTTP is a set of rules for formatting data when making requests. 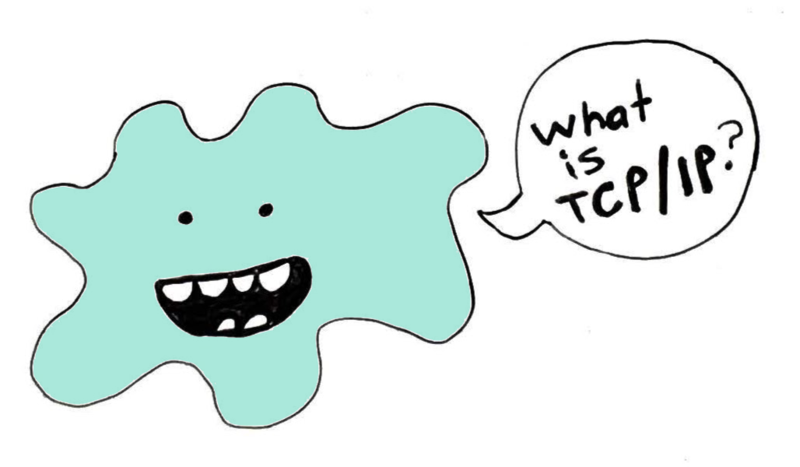 HTTP takes place through a TCP/IP connection. 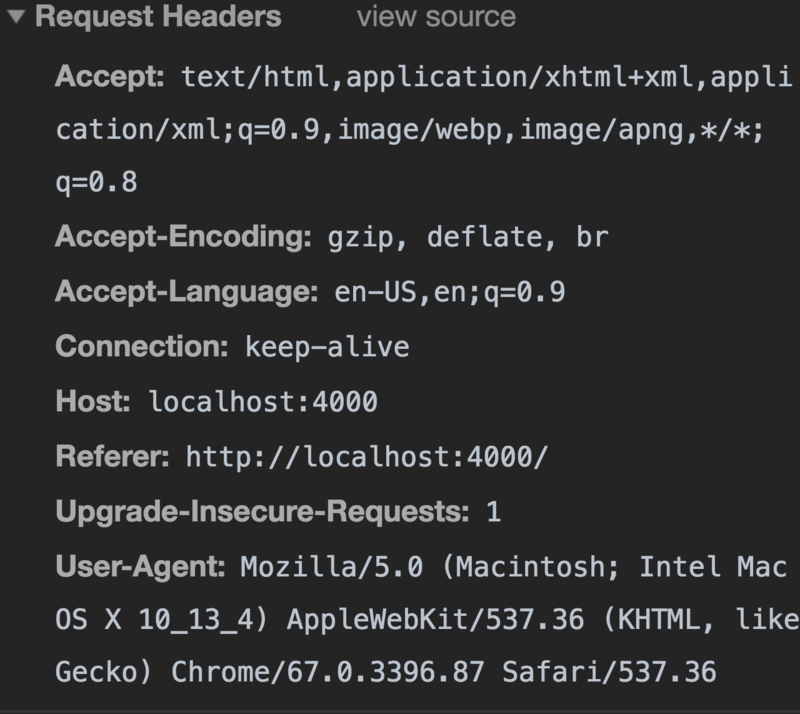 HTTP verbs AKA request methods let you manipulate data or retreive data. 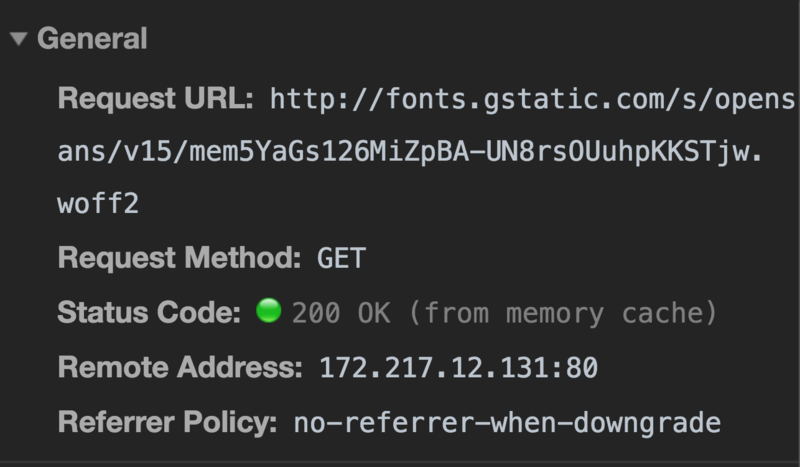 The general header shows the request url, request method, status code, the IP address, and the referrer policy header. 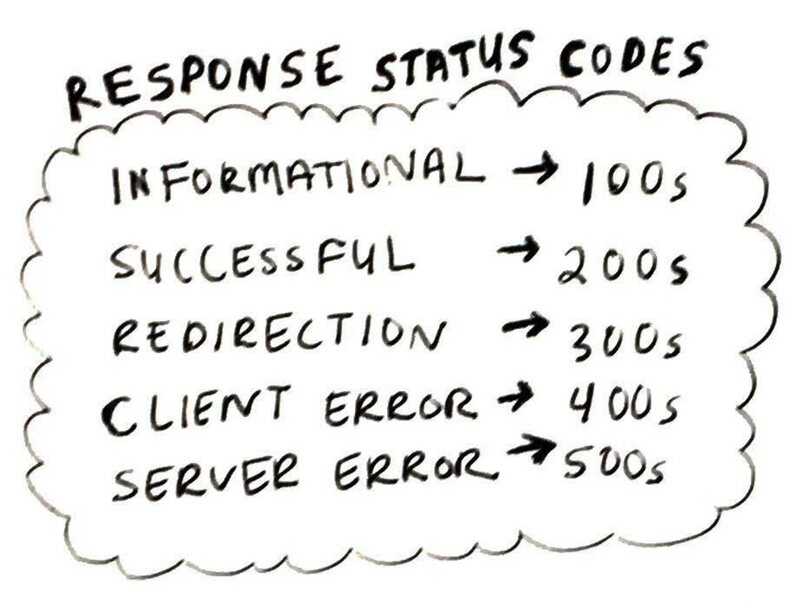 The status codes are key in understanding what happens if you get an error and they are organized into general categories. You can always google them but here is a quick cheatsheet. 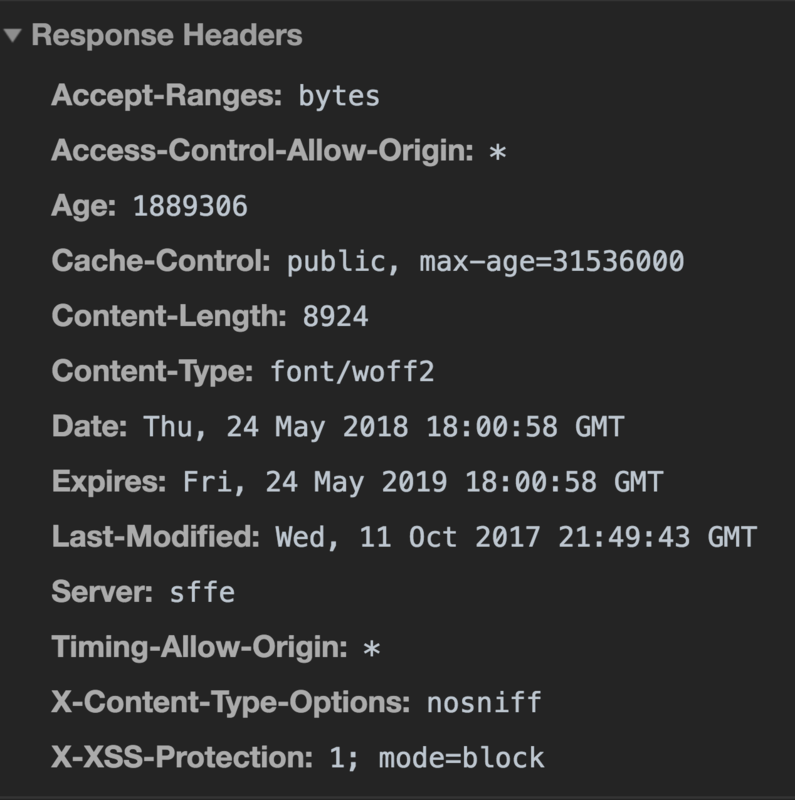 HTTP is stateless, meaning each request between the client and server is being executed independently. The most popular way to link a series of requests together is by using cookies 🍪 to create a session.